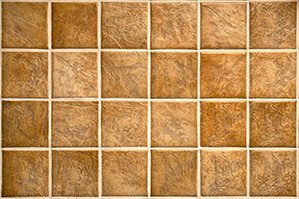 Kansas City, MO Ceramic Flooring | Mo-Kan Carpets, Inc. Ceramic flooring has been a top choice for structural design for hundreds	of years. With multiple design and application options, you choose from	numerous colors, sizes, shapes, and finishes. At Mo-Kan Carpets, Inc.,	we not only provide the wide array of	Kansas City, MO ceramic flooring products, but we offer our customers personalized attention and	exceptional design and installation. Furthermore, we do all of this while	keeping our prices low! Our professionals will make sure that your ceramic	flooring is installed quickly and correctly so that you can start using	it right away. Visit our showroom to see the beautiful products we have to offer. For a	free estimate on our high-quality Kansas City, MO ceramic flooring,	call Mo-Kan Carpets, Inc. at (816) 472-4313. When you buy Mo-Kan, you buy local!